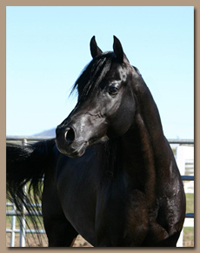 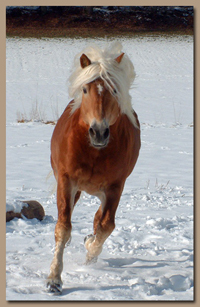 HydroHorse Inc. serves equine industries around the world, from the Hong Kong Jockey Club in East Asia to Proud Meadows Friesians in Texas. 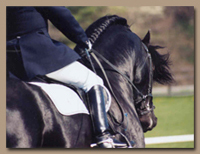 Our customers are involved in everything from high stakes thoroughbred racing to rodeo barrel racing, cutting, and reining. 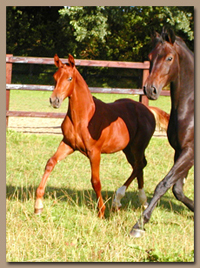 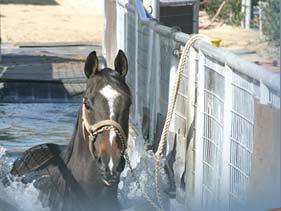 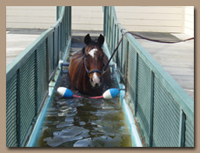 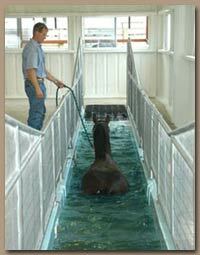 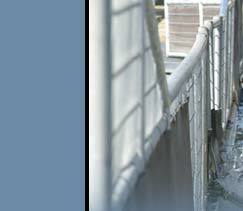 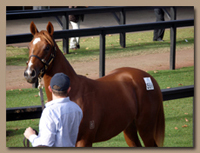 We also provide underwater treadmills to breeders to help them ensure their stallions are in the best condition. 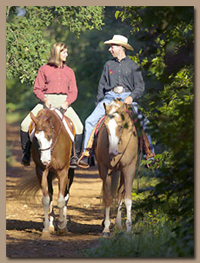 8890 Smith Rock Way N.E.